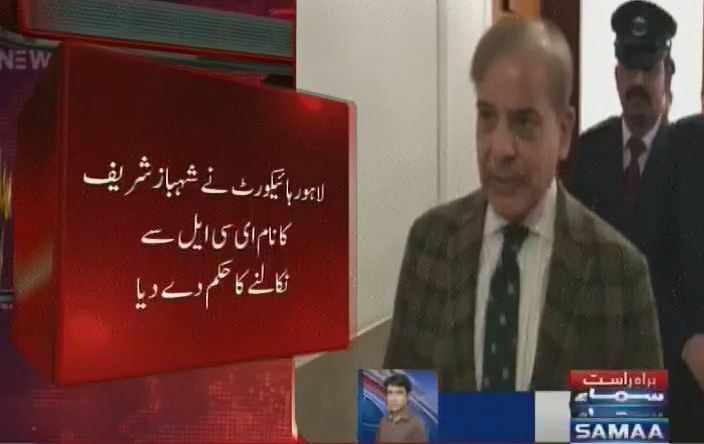 Showbaz to choro, Lohar court ne to Nawaz ka ECL order ready rakha huwa hai bus bail mil ne ka intizar hai. i am watching ARY news now .... its clear NRO is happening. Lahore high court name should be changed to SHARIFs high court. 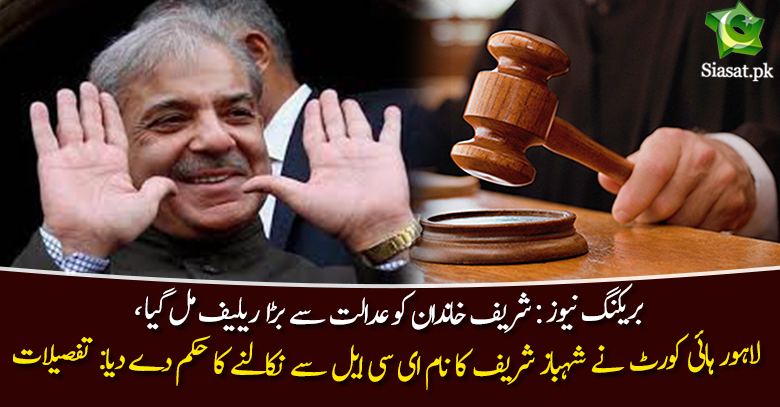 Showbaz to choro, Lohar court ne to Nawaz ka ECL order ready rakha huwa hai agar bail mil ne ka intizar hai. shabaz bechara to baghal k bacha hai, jab merrzi pakar lo. tu wo kya karay ? he can only bring them infront of law ... he cannot take AK47 and start killing them.